Once a home to the Washoe Indians, the Lake Tahoe Basin and Martis Valley were once the site of tribal fishing camps and summer gathering areas. Today, the Lake Tahoe Basin continues to inspire with the breathtaking beauty of the Sierra mountains and the timeless inspiration of the lake itself, much like it was in the time of the Washoe Indians. 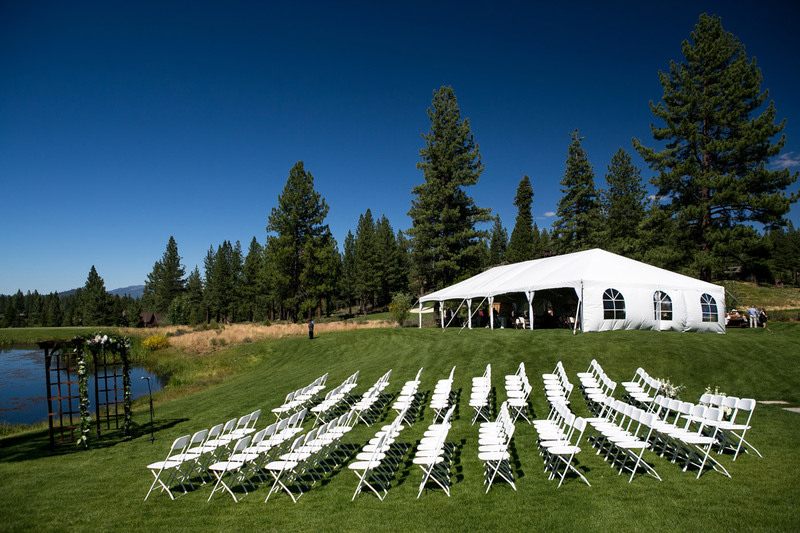 Lahontan Golf Club is located in the spectacular Martis Valley. The unspoiled meadows here are rich with wildfowl, painted sagebrush, and mountain pines. Martis Creek winds throughout the property and leads to Gooseneck Reservoir. Both the Gooseneck Meadow and Gooseneck Reservoir are encompassed by the Lahontan Community. Inspiring forested mountains surround the meadow on all sides and the most commonly seen mountains are Lookout Mountain, which is the mountain visible directly behind the meadow . Sawtooth Ridge runs to the right of Lookout Mountain and its trawling stretch all the way to Bald Mountain, which is above Gooseneck Reservoir. Directly South of Lahontan lies the Martis Valley Wildlife Area, featuring 1,050 acres of walking trails and wilderness observation.